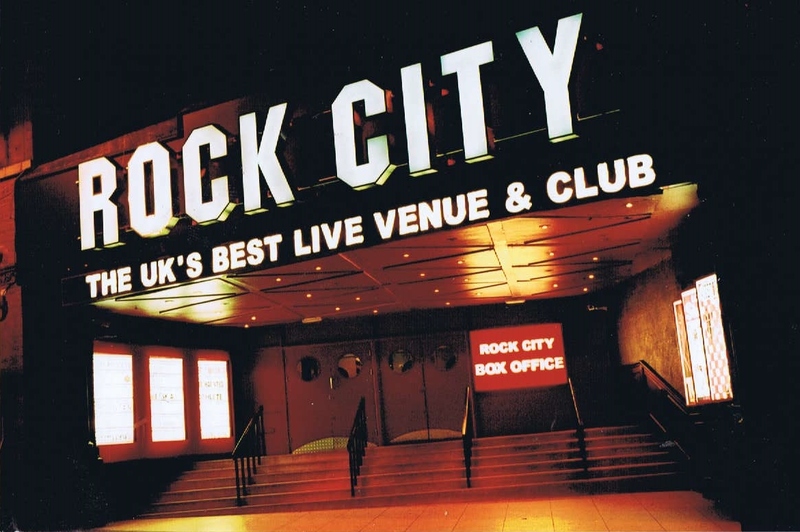 Rock City has been revealed as a finalist in the first ever Heavy Music Awards, a new public voted awards event designed to celebrate rock and metal. 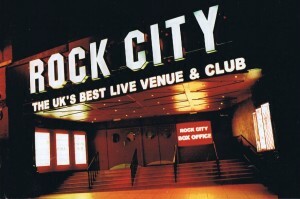 The iconic Nottingham club owned by DHP Family was the only venue outside London to make the seven-strong shortlist chosen by the music industry. In the running for Best Venue, the 300 members of the voting panel looked at what was happening across the heavy music scene up and down the country throughout 2016. Rock City general manager Mark Smith said: “Whether it’s bringing a sense of intimacy to colossal shows from the likes of contemporary champions You Me At Six and Twenty One Pilots, presenting nostalgic throwbacks such as Bowling For Soup and Alien Ant Farm or just awesome rock shows with Billy Talent and Airbourne… we’re pleased to say Rock City had a thoroughly heavy 2016. “We stormed through the year with the likes of Mayday Parade, Sleeping With Sirens, Yashin, Hawkwind, Of Mice And Men, Saxon, Pierce The Veil and more stopping off to play our hallowed stage. 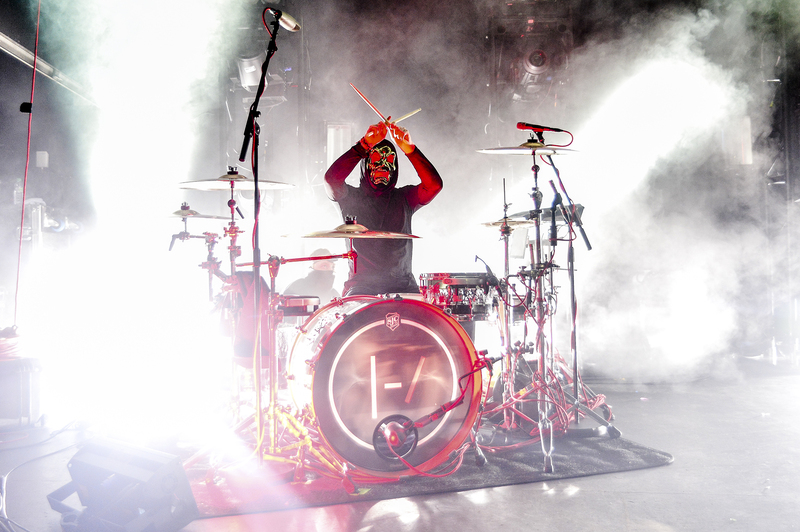 Over the years, the 2,500 capacity live music venue has seen the heavyweight greats grace its stage from Iron Maiden, Guns and Roses and Ozzy Osbourne though to Nirvana and New Model Army. Voting has now been thrown open to the public and closes on 5pm, 30 June with the winners announced on August 24 at House of Vans London. The event – established by the Heavy Group, a separate venture formed by co-organises Dave Bradley (Live Nation) and Andy Pritchard with be broadcast on Sony-owned channel Scuzz.